Hey there Citizens, check out the REDACTED podcast with WTFOSAURUS and Twerk17, live this afternoon at 1 PM PDT! 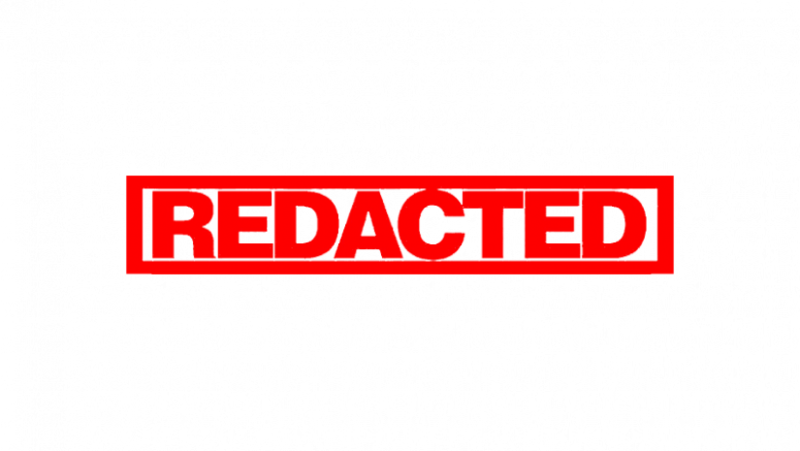 REDACTED is a Star Citizen Comm-Link Featured podcast. The show is broadcast Live on Twitch every Wednesday @ 1 PM PDT! There, WTFOSAURUS & Twerk17 discuss Star Citizen weekly news and delve into the finer details about Ships, Weapons, Flight Tips, Professions, as well as answer questions from the community! This week we will be discussing The Mustang Delta and the NN-13 Neutron Gun! This week we will also be giving away a Mustang Omega! We look forward to seeing you during the podcast and good luck to everyone entering the raffle! If you would like to check out previous episodes you can find them here.